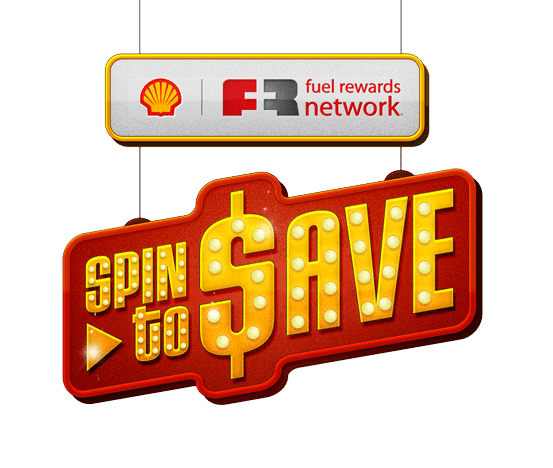 Get a Free Shell Fuel Rewards Network Card. 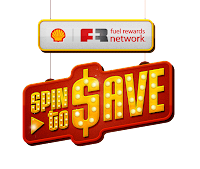 All you have to do is play a small little game and register to become a Shell Fuels Rewards Member. After that they will send you the card to your mail which will allow you to earn as much money per gallon as you locked in.